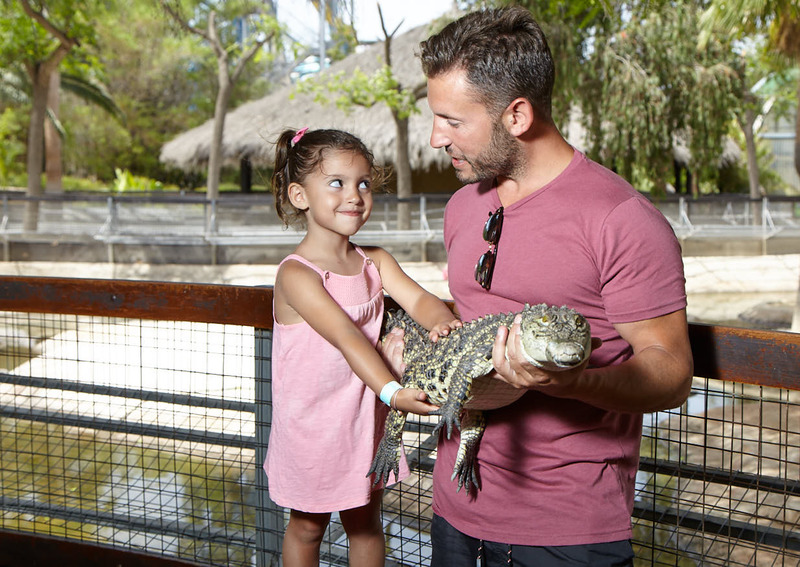 Have you ever held a crocodile in your arms? Come and visit Crocodile Park in Torremolinos and you’ll see for yourself. You will have the opportunity to get up close, take one in your arms and take home a photo to remind you of this unforgettable moment. Product valid for 90 days from the date of purchase. The package of two experiences is for two different people. The package of two experiences is available for two different persons.